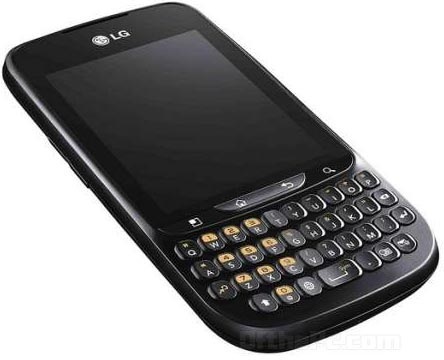 The LG Optimus Pro C660 looks a diminutive BlackBerry-like QWERTY smartphone with its QWERTY keyboard with a similar price range of Samsung’s Galaxy Pro to compete, heads pretty soon the rest of the world while it is already being sold in Italy for €179, apparently. is alone know, no news about internal processor but assumed 800MHZ processor and 256mb of RAM, whether the camera supports HD video recording? The picture shows that the vertical positioning of the screen makes it more pocket friendly and is closer to a traditional candy-bar design instead of the square’ish look of the Samsung’s Galaxy Pro. Will LG's Optimus Pro take on Samsung’s Galaxy Pro a strong rival?